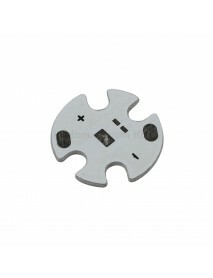 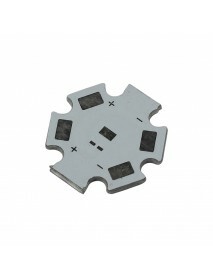 16mm (Dia.) 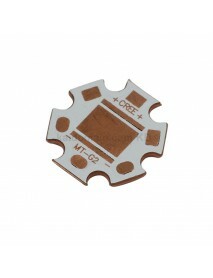 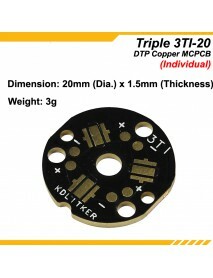 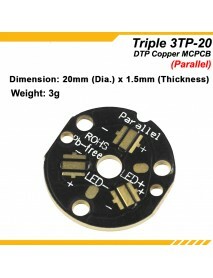 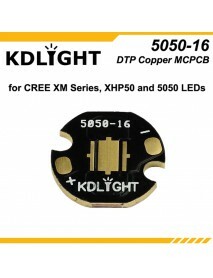 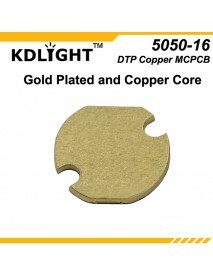 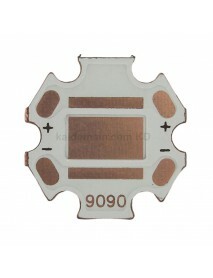 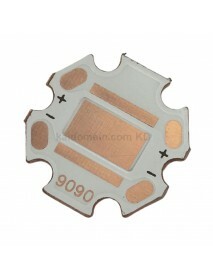 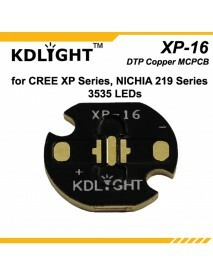 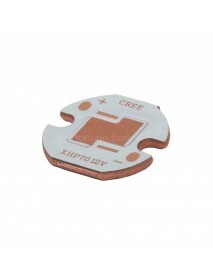 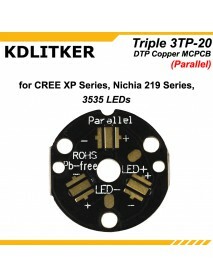 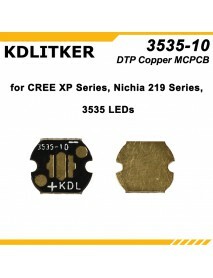 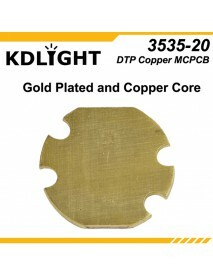 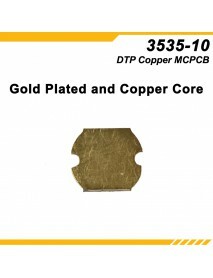 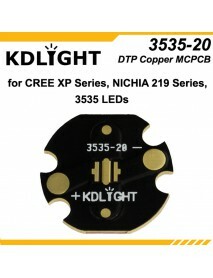 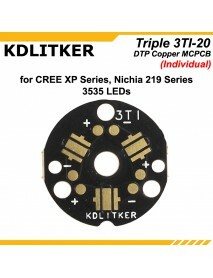 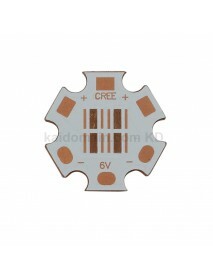 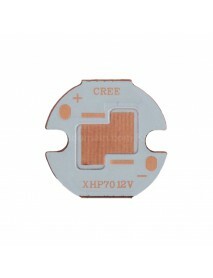 x 1.5mm(T) DTP Copper MCPCB for CREE X..
16mm (Dia.) 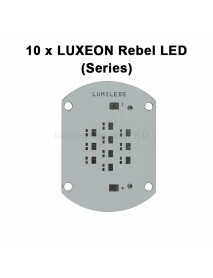 x 1.5mm(T) 12V DTP Copper MCPCB for Cree XHP70- for Cree XHP70 LED- 12V configurationPro..
16mm x 1mm Aluminum Base Plate for LUXEON Rebel LE..
Aluminum Base Plate for LUXEON Rebel LED- for Philips LUXEON Rebel LEDProduct Specifications:Ma..
20mm (Dia.) 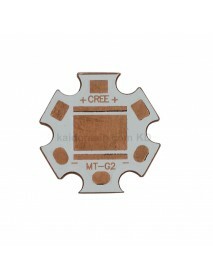 x 1.5mm(T) DTP Copper MCPCB for Cree M..
DTP Copper MCPCB for Cree MT-G2Product Specifications:Material: CopperPlate Size:20mm (Dia.) 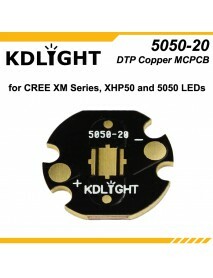 x ..
20mm (Dia.) 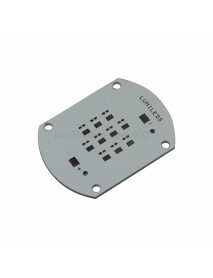 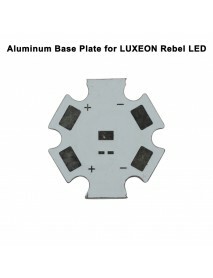 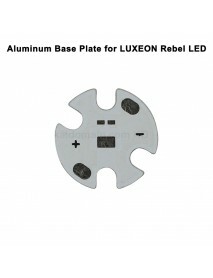 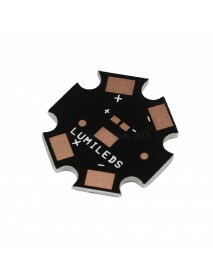 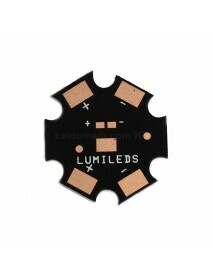 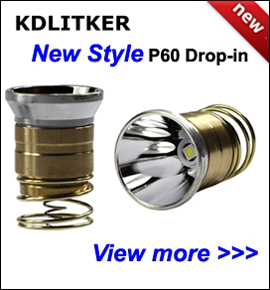 x 1.5mm(T) DTP Copper MCPCB for Luminu..
20mm x 1.5mm Aluminum Base Plate for LUXEON Rebel ..
Aluminum Base Plate for LUXEON Rebel LED- for Philips LUXEON Rebel LEDProduct Specifications:Materia..
55.2mm x 40mm Aluminum Base Plate for 10 x LUXEON ..
KDLITKER 3535-10 DTP Copper MCPCB for Cree XP Seri..
KDLITKER 3535-10 DTP Copper MCPCBProduct Features:- for CREE XP Series / NICHIA 219 Series / 3535 LE..
KDLITKER 3535-16 DTP Copper MCPCB for Cree XP Seri..
KDLIGHT 3535-16 DTP Copper MCPCBProduct Features:- for CREE XP Series / NICHIA 219 Series / 3535 LED..
KDLITKER Triple 3TI DTP Copper MCPCB for Cree XP S..
KDLITKER Triple 3TI-20 DTP Copper MCPCBProduct Features:- for CREE XP Series / NICHIA 219 Series / 3..
New KDLITKER Triple 3TP-20 DTP Copper MCPCB for Cr..
KDLIGHT Triple 3TP-20 DTP Copper MCPCBProduct Features:- for CREE XP Series / NICHIA 219 Series / 35..
KDLITKER 3535-20 DTP Copper MCPCB for Cree XP Seri..
KDLIGHT 3535-20 DTP Copper MCPCBProduct Features:- for CREE XP Series / NICHIA 219 Series / 3535 LED..
KDLITKER 5050-16 DTP Copper MCPCB for Cree XM Seri..
KDLIGHT 5050-16 DTP Copper MCPCBProduct Features:- for CREE XM Series / XHP50 / 5050 LEDs- Direct Th..
KDLITKER 5050-20 DTP Copper MCPCB for Cree XM Seri..
KDLIGHT 5050-20 DTP Copper MCPCBProduct Features:- for CREE XM Series / XHP50 / 5050 LEDs- Direct Th..